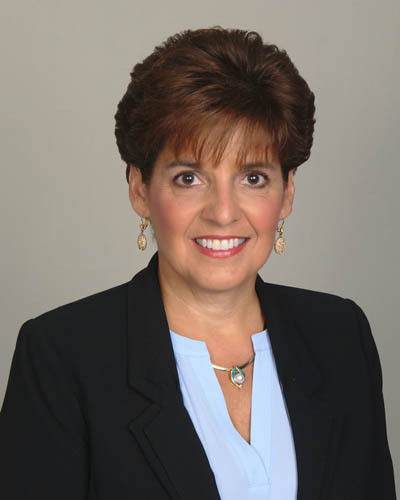 Michele is a sales executive and organization leader with General Management experience leading high-functioning customer-facing teams across Kimberly Clark, MillerCoors, and P&G. She has extensive experience working with retailers across multiple channels, including Walgreens, Walmart, Sam’s Club, Kmart, Ulta, Bed Bath & Beyond and Sears. At MillerCoors, Michele developed the infrastructure to deploy strategies, selling tools, performance tracking, and training curriculum to support a newly created 200+ on-premise sales force. She is also skilled at creating organizational design, restructuring, and staffing.